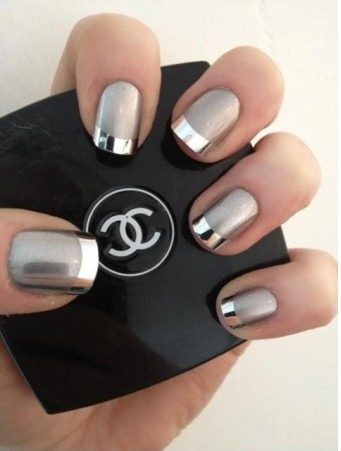 Nail art is HUGE right now. But not everyone is an expert nail technician. I would love to emulate these intricate designs splashed over the web, but unfortunately I don't have the time, or patience to perfect them. 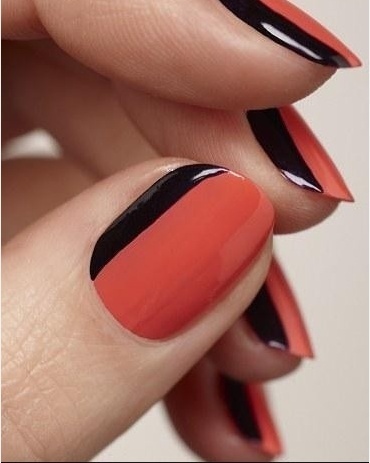 I mean, dip-dyed, horizontal striped, color-blocked nails sound great - but "aint nobody got time for that!!" Am I right? If you're like me and need an easier mani technique - look no further! 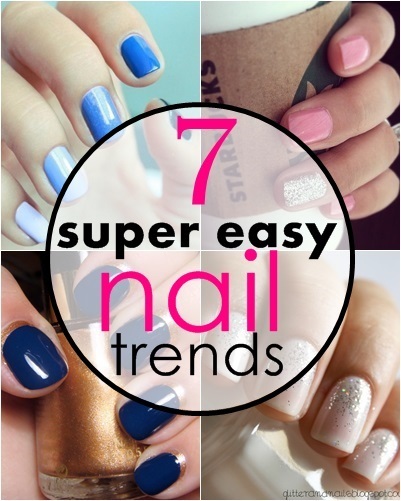 I found 7 nail trends that are super easy to do! 1. Metallic Tip - Use silver or gold for a bold look. 3. 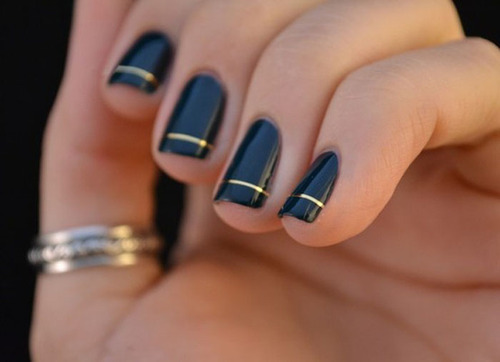 Sideways French Tip - Use contrasting colors for a new twist on a classic. 5. 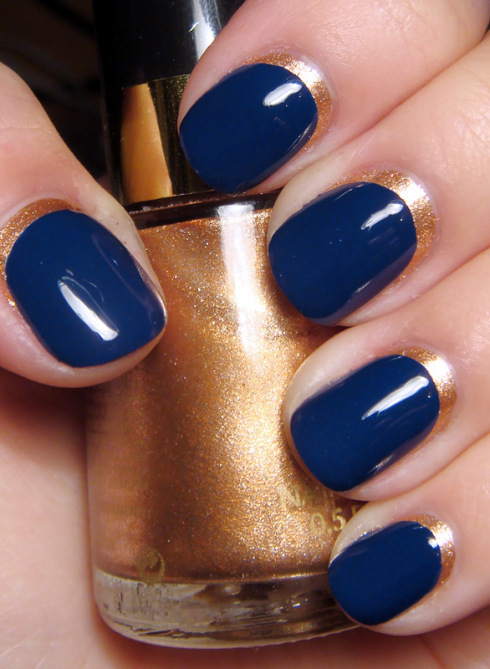 Ruffian Manicure - Create a crescent shape accent near your cuticles. 7. 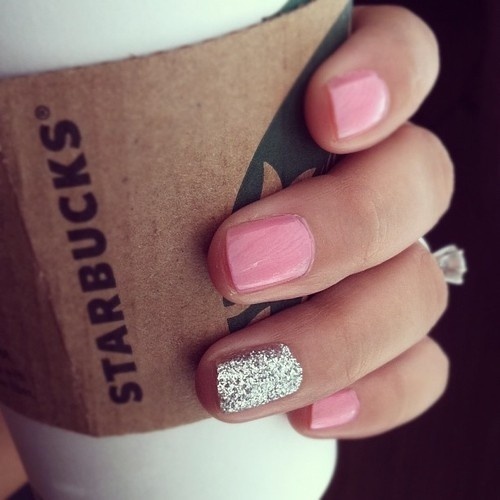 Glitter Nails - add a bit of sparkle to the top of each nail with glitter polish. Awesome! Which one is your fav?